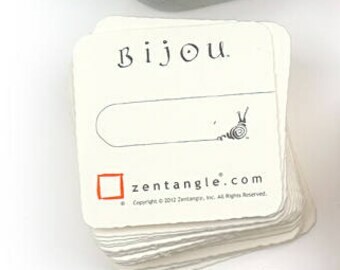 This deck is complete with two each of Bijouisms 1-24, four Bijou tiles, and a Bijou insert. 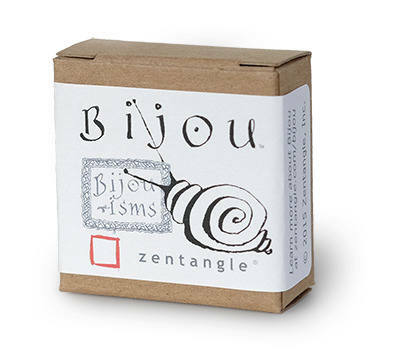 Bijouisms, initially only available at random in the Tinful of Bijou, are now sold separately as a deck! 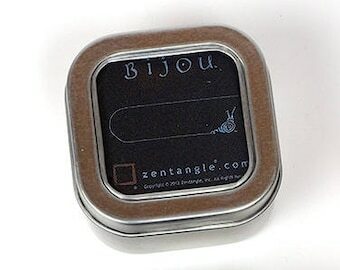 The deck is complete with two each of Bijouisms 1-24, four Bijou tiles, and a Bijou insert. 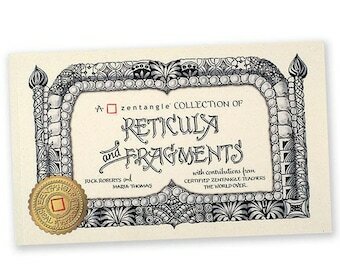 Bjouisms have been a great way for us at Zentangle to bring light to all the little philosophies behind the method that are so important to us. 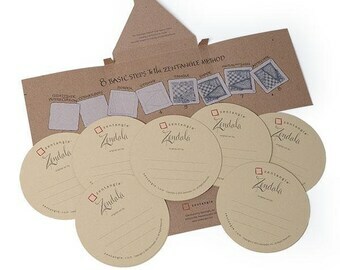 These cute little cards are great to use for inspiration, to make a tile around, put somewhere special to remind you, use for a class, or whatever you like. 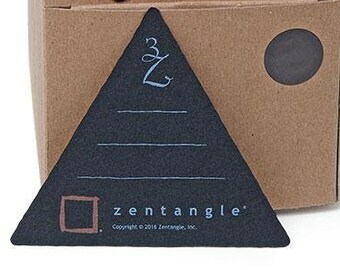 Fast delivery, fun product. 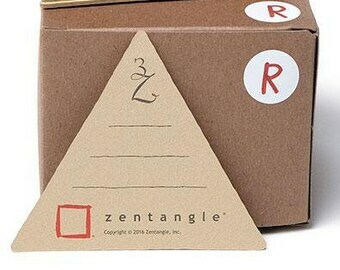 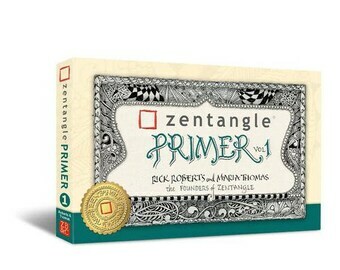 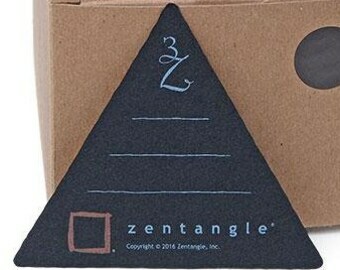 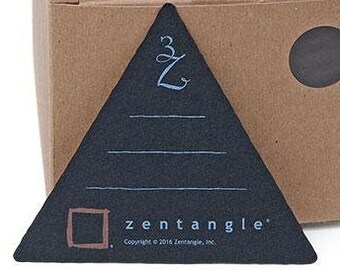 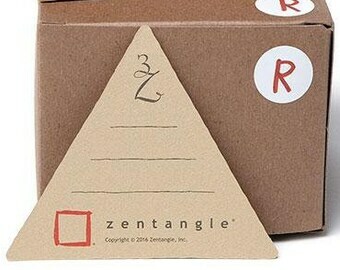 I look forward to reading these as I Zentangle.